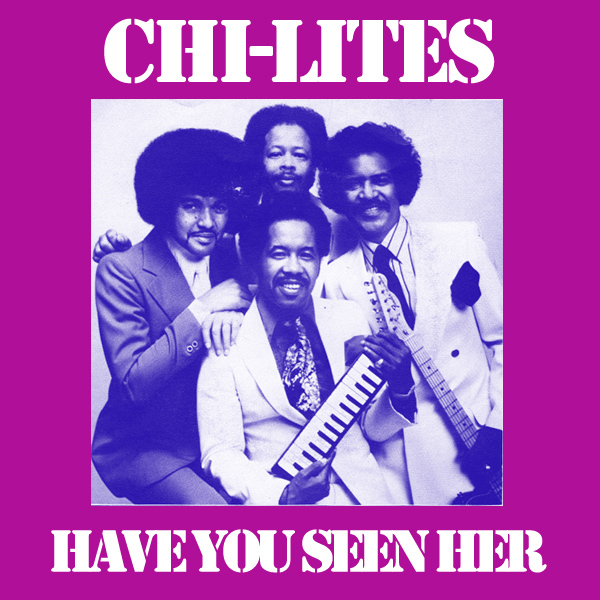 Today The Chi-Lites ask us the question Have You Seen Her? Equally we could as the question, has she seen you? How do we know we could ask this question. Because on the remixed single cover artwork we find a babe who is clearly looking for something or someone and could well be the lost babe that the band are searching for. Maybe if they had gone looking rather than standing for a picture of themselves with their instruments they may have had more luck locating her. Discovery! 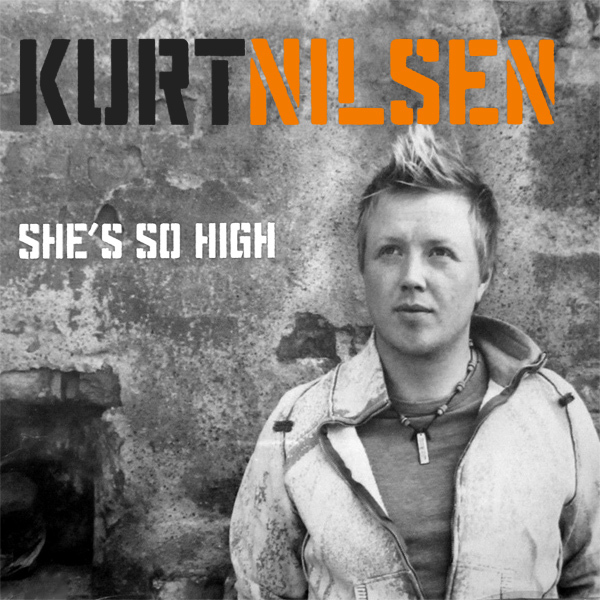 Kurt Nilsen seems to think that he is qualified to determine someone babe's altitude and whether or not She's So High. If we are to believe the original single cover artwork, he can do this simply by looking upwards. On the remix we find that the babe who is so high, is sitting on the seat of a jet liner, so unless Mr Nilsen has somehow tagged her (which would be difficult unless he put the tag in her heels as she is not wearing much else), we remain unconvinced of his prowess in determining how far above the ground the babe is. Handcuffs! We like the original single cover artwork for Misery by Indra, largely because of the subtlety of placement of the letters of her name over the chain-mail outfit that she is wearing that would potentially otherwise show of the apparent lack of a bra underneath it. 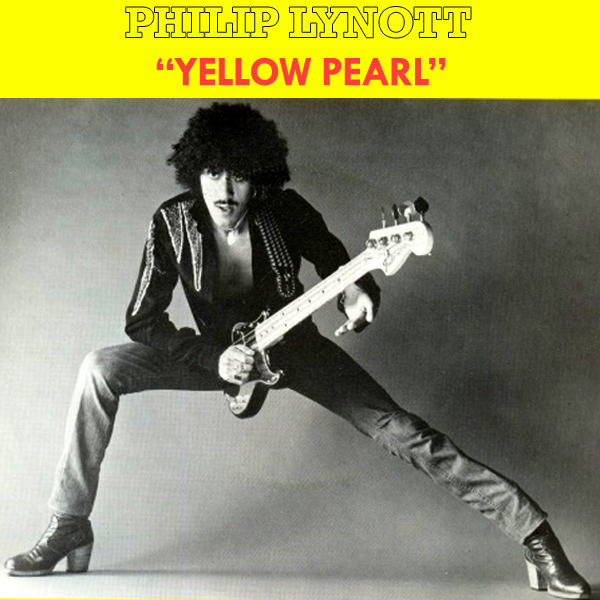 On the remix, the babe posing for the cover has been less fortunate. It seems to us that she just wanted to show off as in her second pose, even the chain-mail has vanished. Mystery! We are a little confused because on the original front cover artwork for Light Of The Moon by The Pierces, there is no evidence of anything to do with our lunar satellite whatsoever, though there are a few pretty stars around the name of the band. On the remix we find a babe who is on the moon, looking out over the lunar landscape back at the Earth. If you weren't already aware, it is illegal to wear clothes on the moon, as the cost of transporting them there is so high. Earthrise! One of our very rare and occasional series that we called one for the ladies, courtesy of Alexandra Burke and her song Bad Boys. 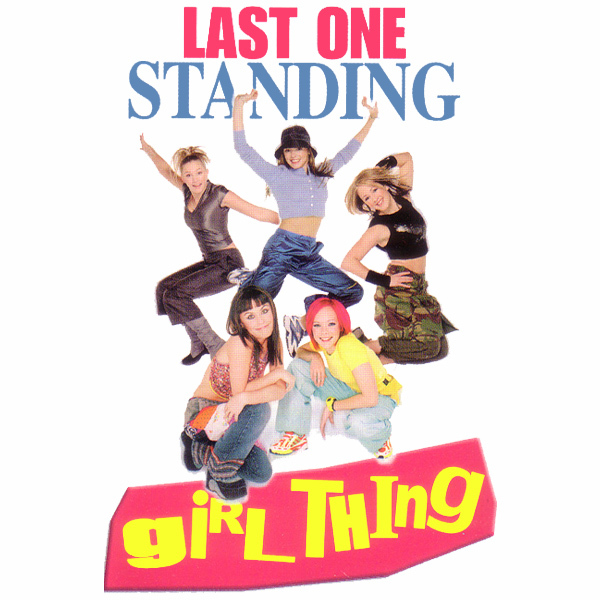 On the original cover we find Ms Burke but no boys and no indication of bad behavior. On the remix we find five guys who are exhibiting naughty behavior, if not totally bad. We think Ms Burke would approve of the remix, don't you? Cupping! Let's Get Excited, are the instructions we are given by Alesha Dixon. It is always helpful when issuing such instructions to indicate how it should be brought about, but on the original single cover artwork, all we see is that Ms Dixon is lying down with one arm above her head and her knees bent. Not strictly very exciting. On the remix we find two babes who also have their arms above their heads, but are getting so excited that they are helping each other off with their clothes. Elevated! Badly Drawn Boy sing about Pissin In The Wind, but their original single cover artwork is neither windy nor pissy. On the X-rated remix, we find a babe who we are sure was drinking beer yesterday with Devlin (the observant will notice she is wearing the same shoes and sunglasses) and as we suspected has overdone it and needs to empty her bladder of the excess beverage. To that end she is squatting down pissin in the wind. Streamer!